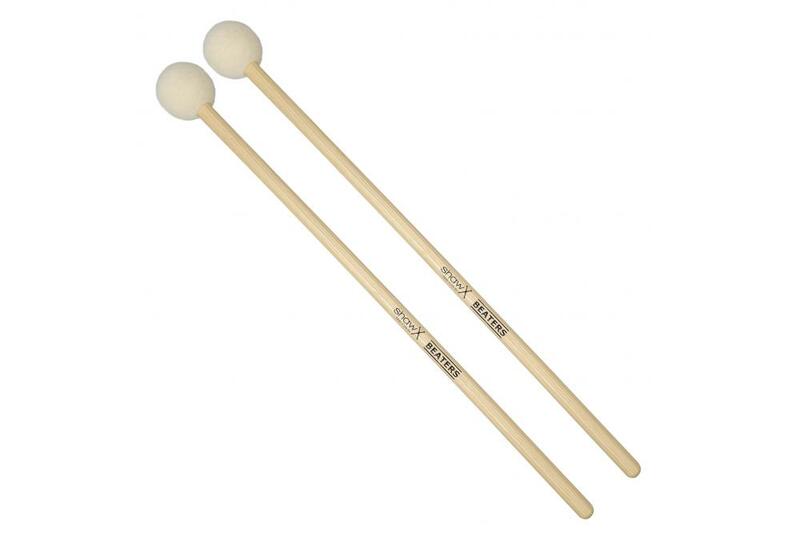 General purpose Timpani Beaters with felt heads. 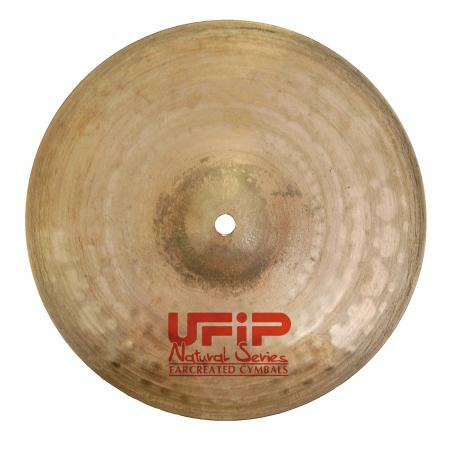 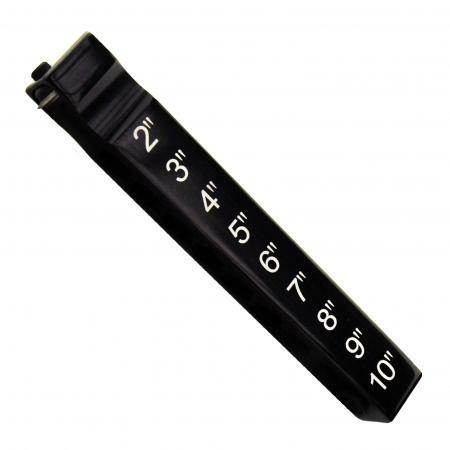 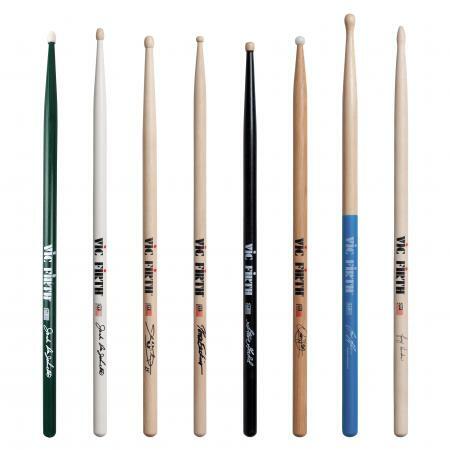 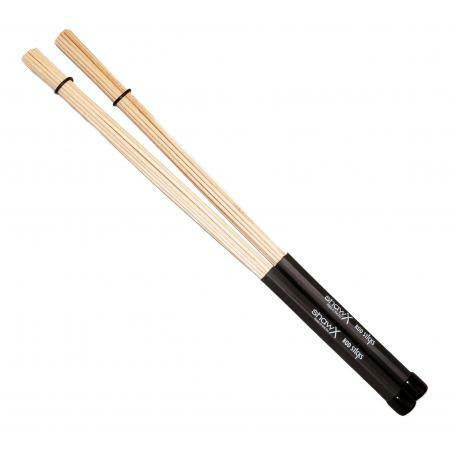 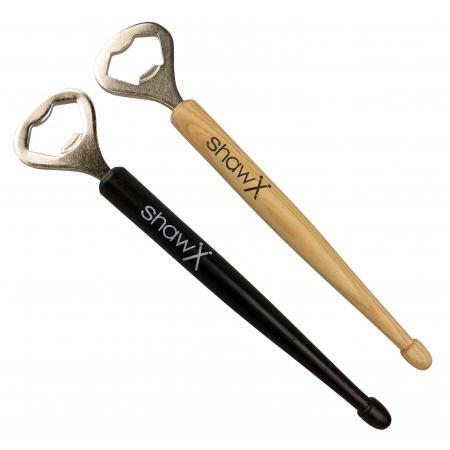 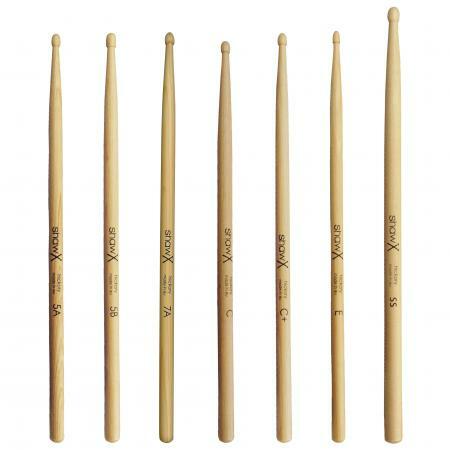 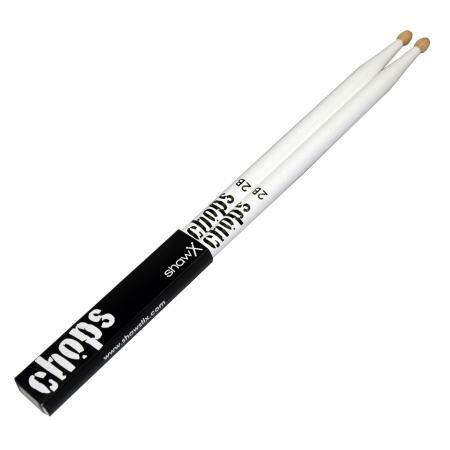 These are ideal for drum kit or cymbal use as well as timpani. 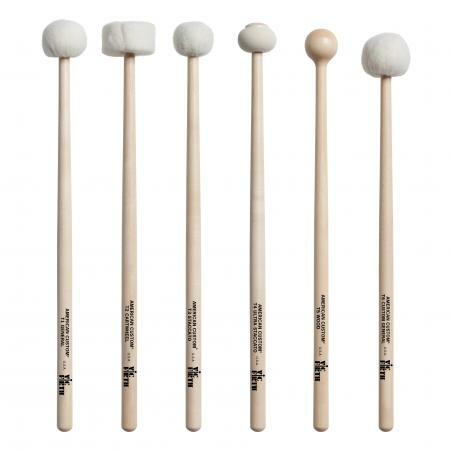 Heads are made from high quality felt, permanently bonded to premium birch shafts.